As for performance, The Toyota Alphard Vellfire is almost a tank, but only for its strength, it is very light and fast, thanks to the effective navigation and cushioning system you will not be able to feel the ground where you are passing, you will feel like walking through the clouds. The exterior design is sturdy and square, but with a luxurious finish. Perfect for executive tours and quality transportation. This extraordinary limousine has extended hours of travel, so don’t worry if you have to make long-distance trips, we assure you that traveling in this limousine is extremely comfortable and within easy reach. 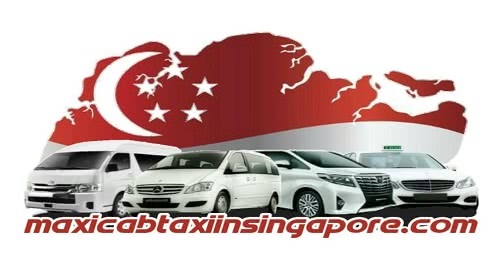 the Toyota Alphard Vellfire model is even very booking for taxi Maxicab Taxi In Singapore services due to its versatility within the cities, it is a minibus capable of comfortably and luxuriously accommodating 6 people. The Toyota Alphard is a super luxurious minivan or minibus produced by the Japanese car company since 2002. It has a very spacious interior design with 6 highly comfortable individual seats with leather trim, the feeling inside the cabin is very relaxing. The seats are high and have headrests, armrests and leg supports. The side views are magnificent thanks to its large window, the exit and entry of the vehicle is achieved through sliding doors. It has a cooling system, music, Wi-Fi, Bluetooth and other technologies that will make your trip an experience of comfort and relaxation. Do you make transports out of town? Yes, indeed. Depending on the service you book, transportation may be out of town. 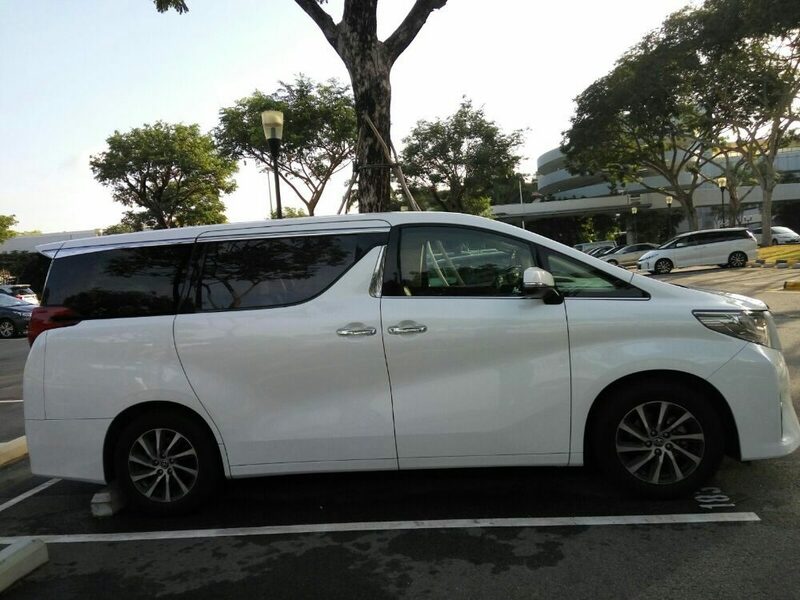 We recommend renting the car that best meets this need, such as the Toyota Alphard Vellfire, which is an excellent choice for long trips due to its great comfort. Can I book more than one car per contract? Yes, we have a fleet of cars to suit your needs, depending on the number of people you want to transport we will offer the service that is most useful to you. What are the hours of operation for your services?